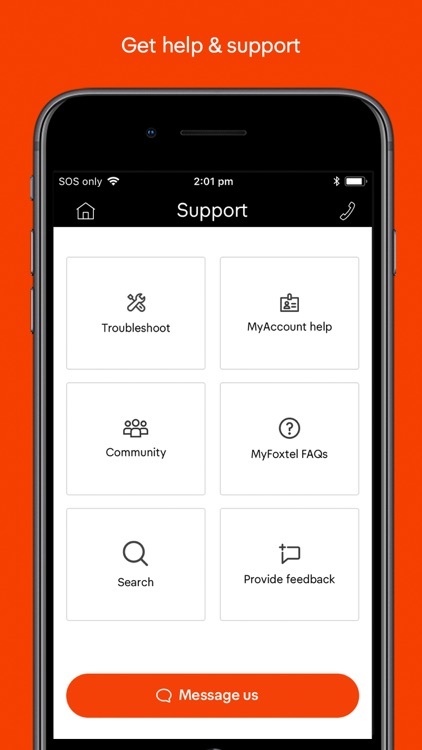 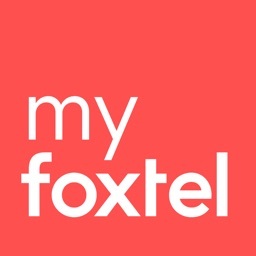 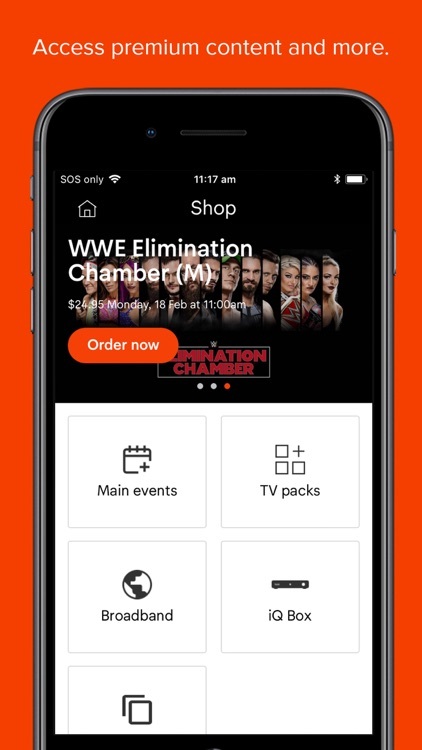 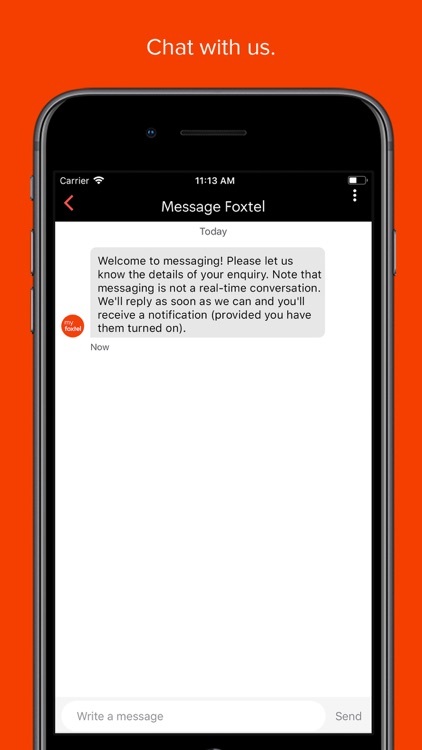 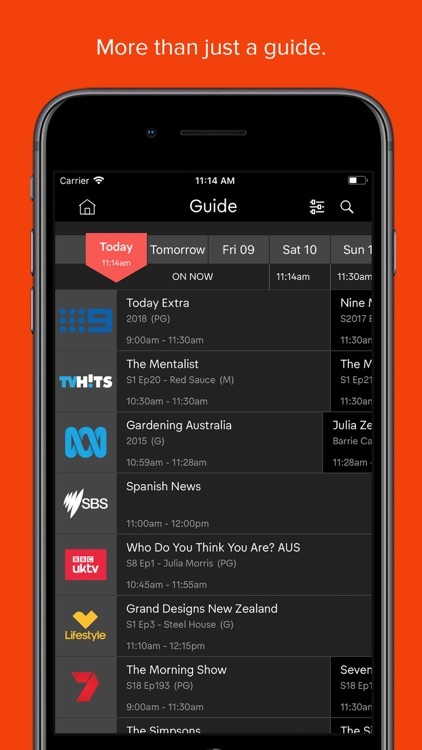 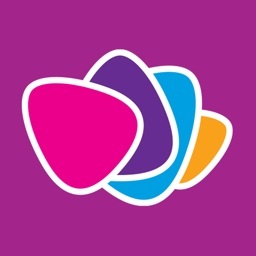 The MyFoxtel app is an easy-to-use, free app that helps you manage your account as well as find shows to watch and record them to your Foxtel iQ, iQHD or MyStar — no matter where you are! 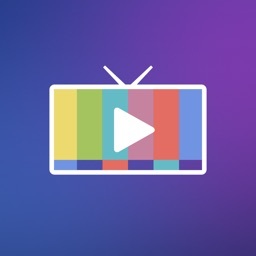 - Series Link programs (when available). 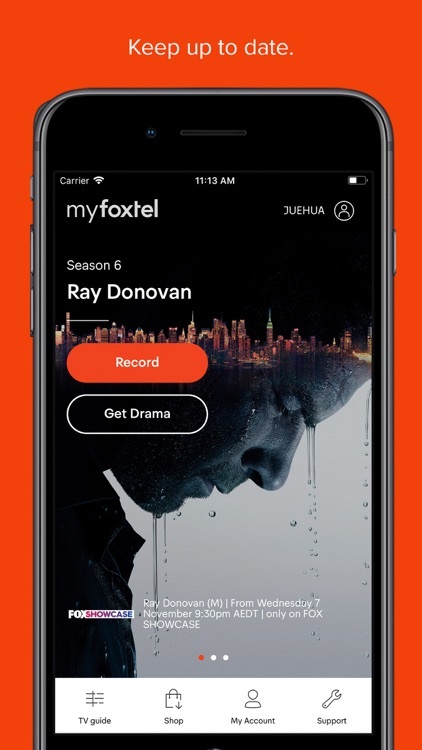 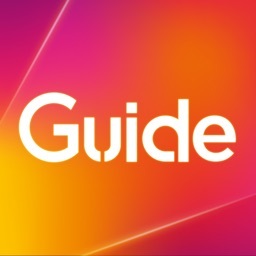 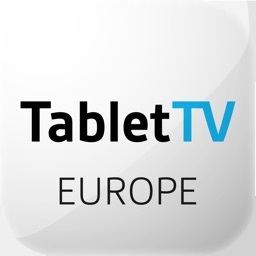 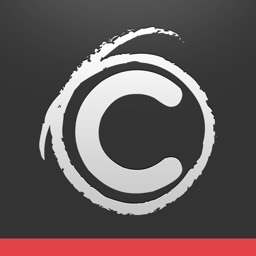 This allows you to record a whole series rather than just one episode – so you’ll never miss your favourite shows again!